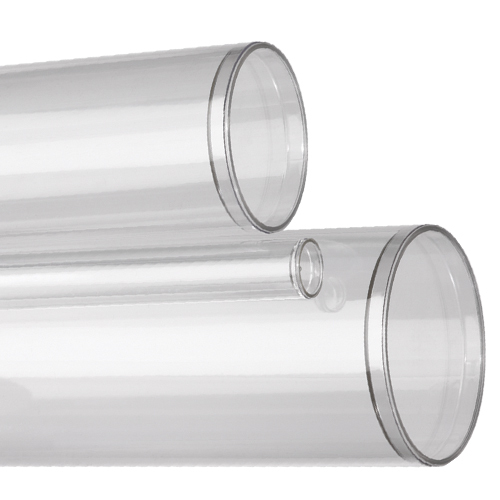 Our sealed bottom clear plastic tubes and containers are available for Ultra-Thin Wall Round Tubes and Thin Wall Round Tubes. No matter what size or dimension, Cleartec Packaging can supply you with all your clear plastic tubing needs. Our durable, injection-molded bottom is stronger and offers greater impact resistance than our competition's thin, thermoformed bottom. Increased visibility allows for complete visual inspection by the consumer, which inspires confidence in the product and increases sales. 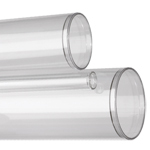 ClearTec offers a variety of plastic closures for sealed bottom tubes and containers including vinyl caps, vinyl hanger caps, polypropylene plugs and polypropylene hanger plugs. 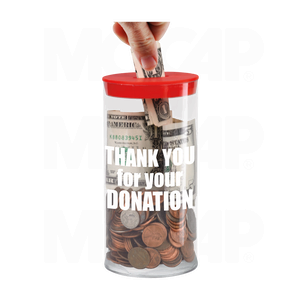 In addition to the packaging side, the added benefit is the end user has the ability to reuse these sealed bottom plastic tube containers for continued housing of the product.